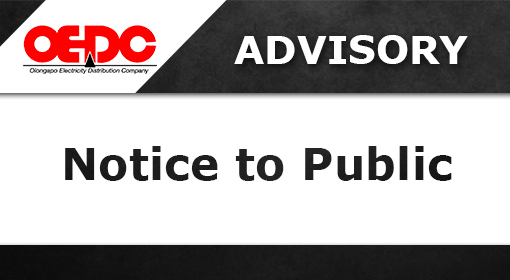 Olongapo Electricity Distribution Co., Inc. will facilitate the annual preventive maintenance of Kale Substation as well as the repair of disconnect switch along National Highway, Kalaklan. 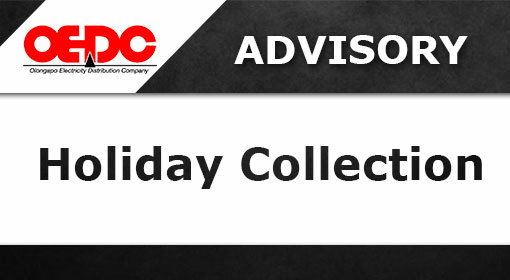 Power will however be restored immediately without further notice when OEDC line works are completed earlier than scheduled or may be extended in some cases due to technical reasons. We hope the affected customers and the public in general will be guided by this announcement. Thank You. 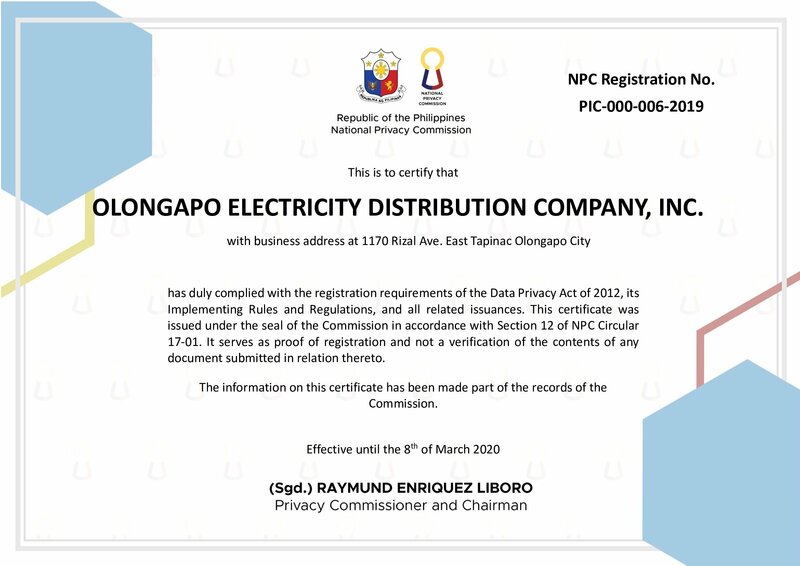 Olongapo Electricity Distribution Company, Inc.